Dubai: A sizeable increase in revenues from its core operations helped the developer Deyaar report a net profit of Dh168 million for the first nine months of the year. Overall revenues during this period was Dh261 million (a gain of 85 per cent over the corresponding period’s Dh141 million), with that generated from property sales accounting for Dh175 million. 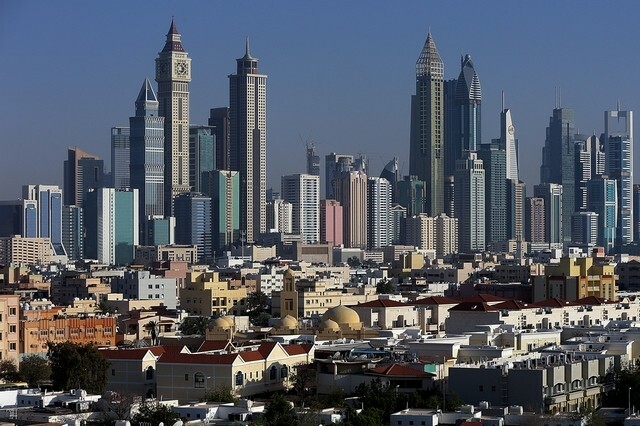 In contrast, property-specific revenues last year were only Dh67 million. The bottom-line numbers were also helped by a fairly sizeable cut in costs — Dh114 million during the first nine months against Dh132 million same time last year. Dubai’s profits for the first six months were Dh111.3 million. The developer, in keeping with the wider trend in the local real estate industry, is also topping up its hotel portfolio. In August, it announced that work is underway on a hotel and serviced apartment complex close to the Mall of Emirates in Al Barsha. The development will create 408 units. It is expected to be complete by the first quarter of 2018. The developer also has a deal with the hotel group Millennium & Copthorne for three of its ongoing projects. All three are scheduled for completion from late 2017 to early 2018.